Dr. Matt Kotyk grew up in Oakbank, Manitoba. He completed both his dental degree and his three-year residency in orthodontics at the University of Manitoba in Winnipeg. 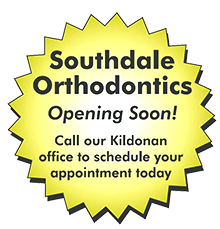 Dr. Matt and his team practice orthodontics in the Kildonan/Transcona and Southdale areas Winnipeg and travel to Selkirk to accommodate his patients that live north of Winnipeg. He has a special interest in customized digital orthodontics and smile design. His goals are to provide the latest treatment technology, to provide the most enjoyable experience possible, and to make sure every patient is pleased with their teeth and smile. He successfully passed the National Dental Specialty Examinations, which earned him board certification and fellowship status with the Royal College of Dentists of Canada as a specialist in orthodontics. Dr. Kotyk has published several articles in peer-reviewed scientific journals. He is an active member of the Manitoba Dental Association, the Canadian Dental Association, the Canadian Association of Orthodontists, and the American Association of Orthodontists. 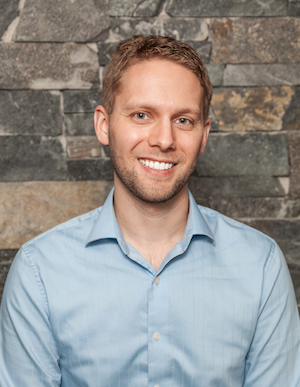 Dr. Matt also holds a teaching position as an assistant professor at the University of Manitoba’s College of Dentistry in the Graduate Orthodontics clinic. Dr. Matt and his wife Marie Cecile have a son, a dog, and are expecting a new addition to their family. When he’s away from the clinic, he enjoys spending time with his family, an active lifestyle, traveling, and spending time at the cottage.